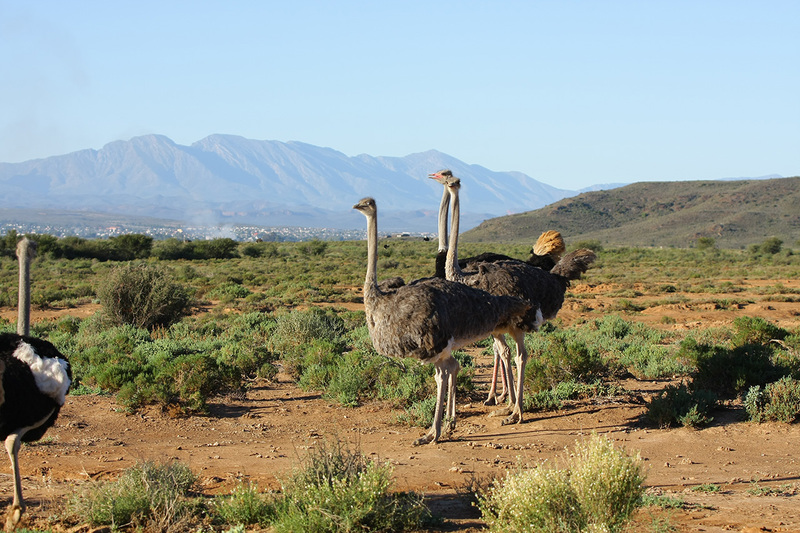 Enjoy a classic Karoo style day of delight and excitement on a working Farm! 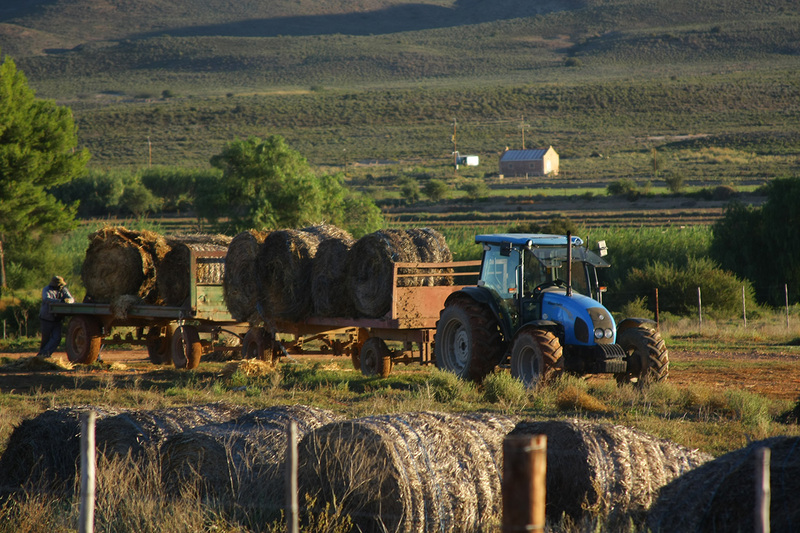 Our farm tours are very popular as it is informative, active and a memorable experience. 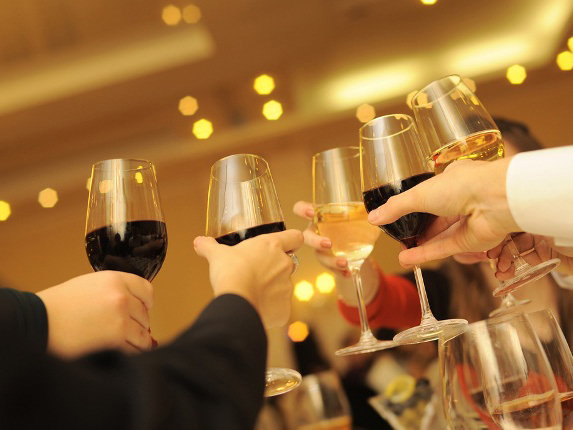 Our qualified guide will ensure that this is one of the highlights of your stay. 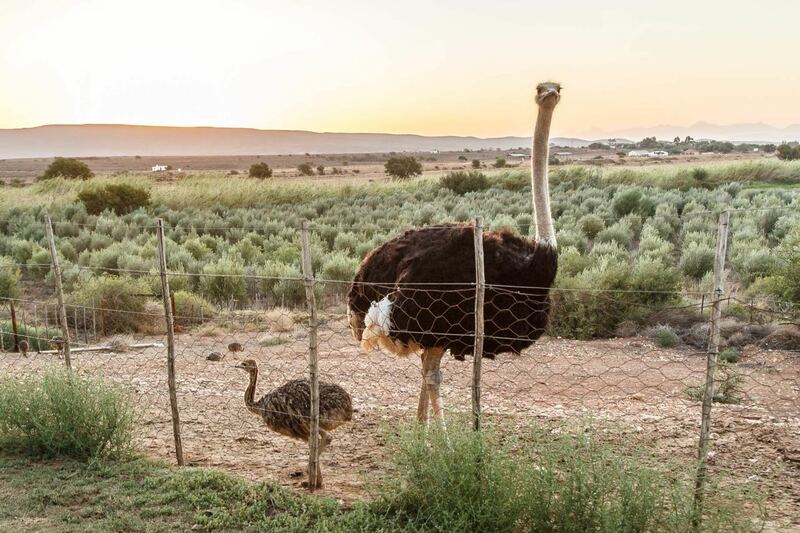 Come meet our Male Ostrich Cadbury, his wife Suzie, and their terribly cute chicks and tour the facilities from the feeding camps and hatchery, to the incubator rooms. 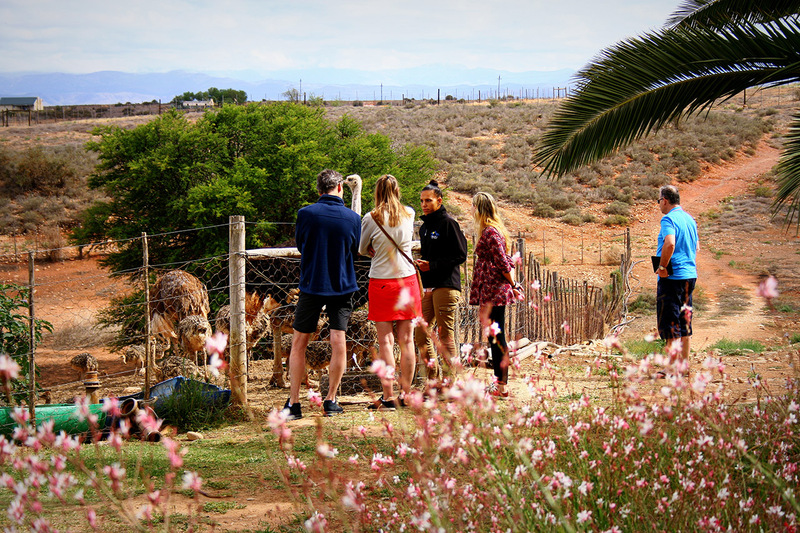 Our farm tours are lead by qualified and experienced guides ( English & German speaking). We’ll be touring in a comfortable, well-equipped, and fully air-conditioned vehicle. 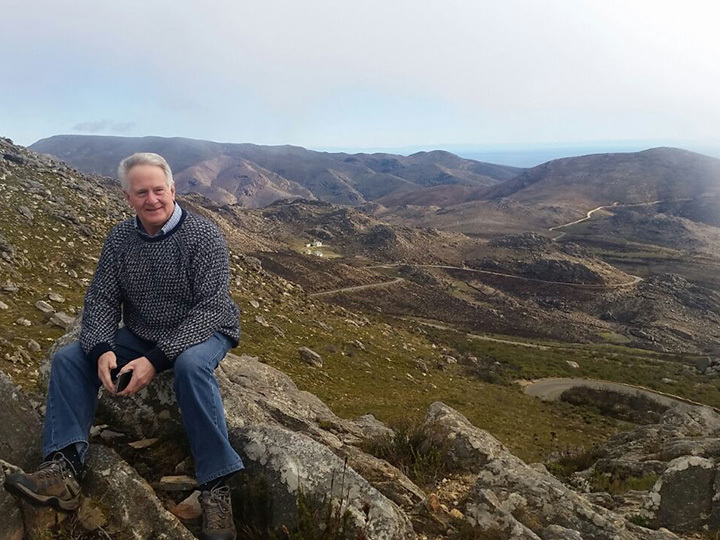 The tour includes all entrance fees, lunches, coffee shops treats, and a delicious picnic and beverage on top of the Swartberg Mountains. 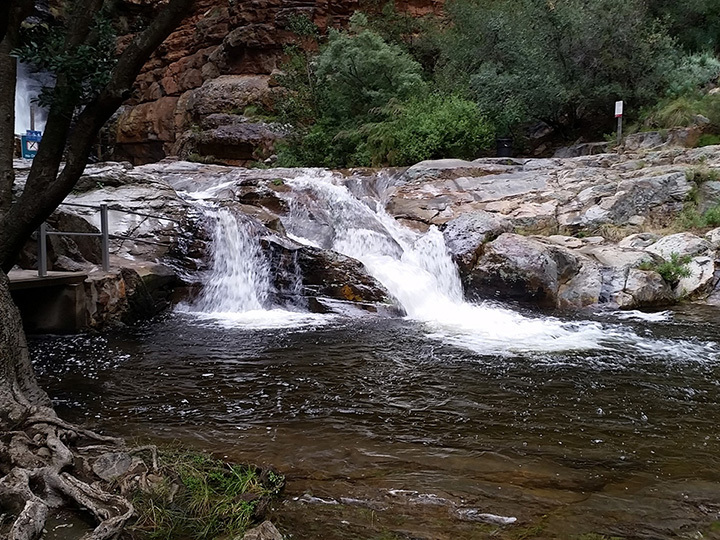 De Denne Country Guest House is situated in the heart of the Klein Karoo and offers something unforgettable for everyone including groups, couples, and families.